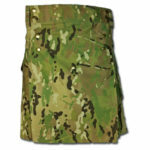 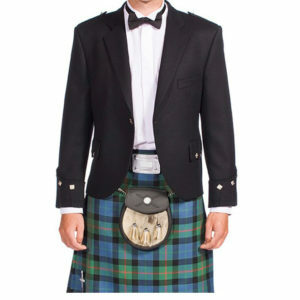 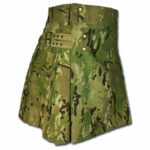 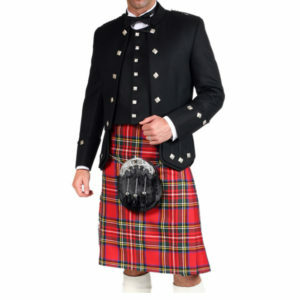 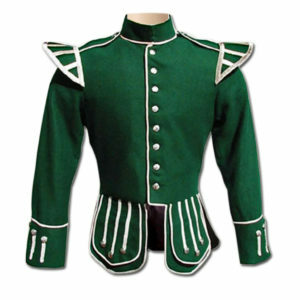 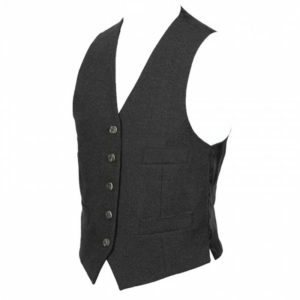 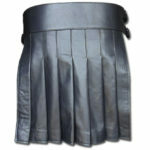 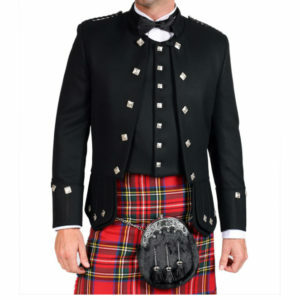 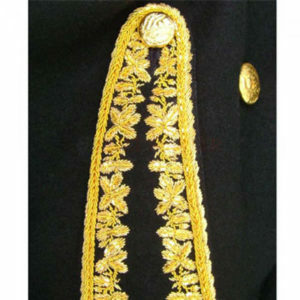 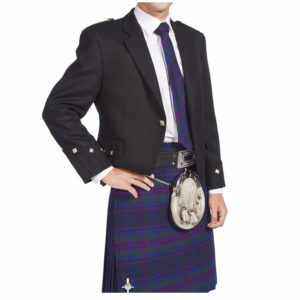 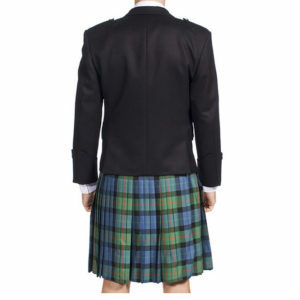 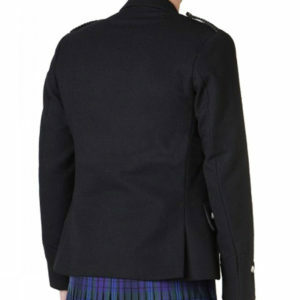 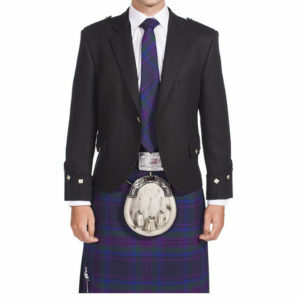 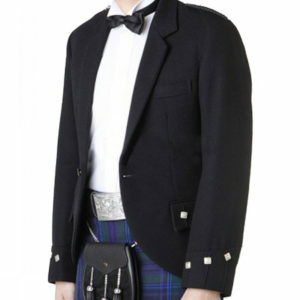 We offer you traditional Scottish kilt jackets in multiple sizes, layouts, and colors. 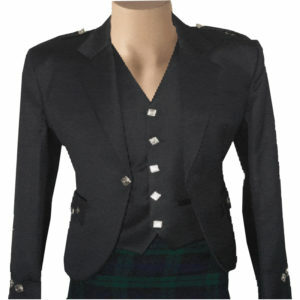 We have a broad array of Scottish and tweed jackets. 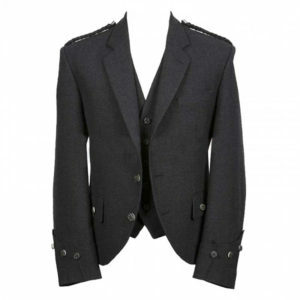 Although most of the wares that we offer are conventional, however, we also have semi-formal blazers as well in our stock. 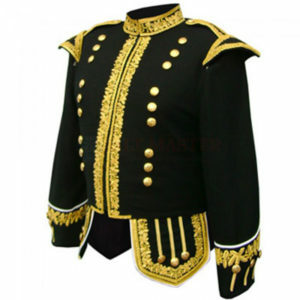 The most significant trait is that we have jackets which made with precision to the highest standards so to make your jacket an excellent choice for years.